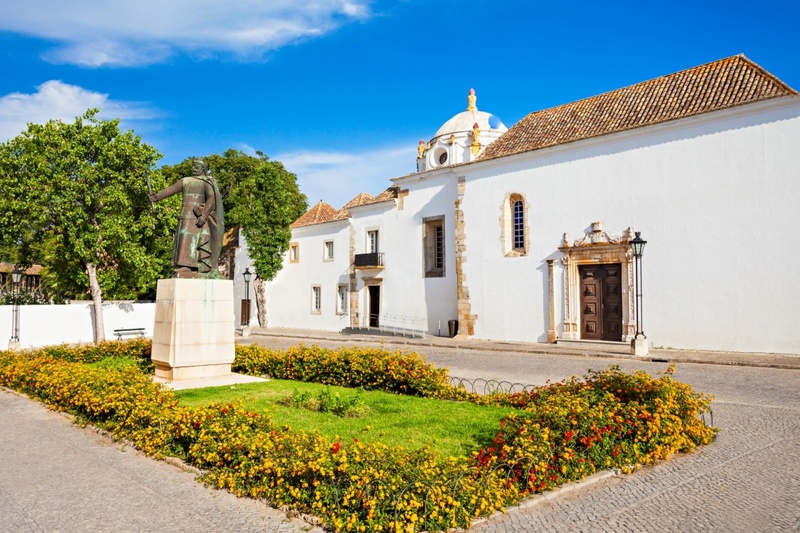 Tavira is full of interesting historical museums and landmarks, and the castle is certainly one of them. It is known locally as ‘Castelo de Tavira’, and has foundation walls that are thought to date back to the Neolithic period. The fortress was rebuilt in around the 8th Century BC. Quite clearly, Tavira Castle is one of the Algarve’s most ancient buildings that amazingly still more or less remain today. The castle itself and some wall towers are still intact, and the height provides visitors with a delightful panoramic view of the city. The capital of the Algarve is a fantastic place to visit if you’re interested in the history of the Algarve. Faro Archeological Museum is also known as ‘Museu Municipal de Faro’ and the ‘Municipal Museum’. It’s extremely easy to locate within the city – just look out for the signs and the big statue of King Afonso (Portugal’s King from 1249 until 1279) standing prominently outside, clutching a Crucifix. There are a range of interesting artifacts inside the museum that date all the way back to prehistoric and Medieval times! Visitors to the museum are able to view Roman tombstones and mosaics, as well as extravagant Italian paintings of religious nature found in the region, dating back to the 17th and 18th Centuries. What makes the museum even more intriguing is that the building itself is actually a 16th Century convent, and is one of the oldest buildings in the region that are still fully intact. The ancient Roman ruins are situated in the center of the popular tourist area of Vilamoura, and are nearby to the marina. Vilamoura was once a Roman fishing town. 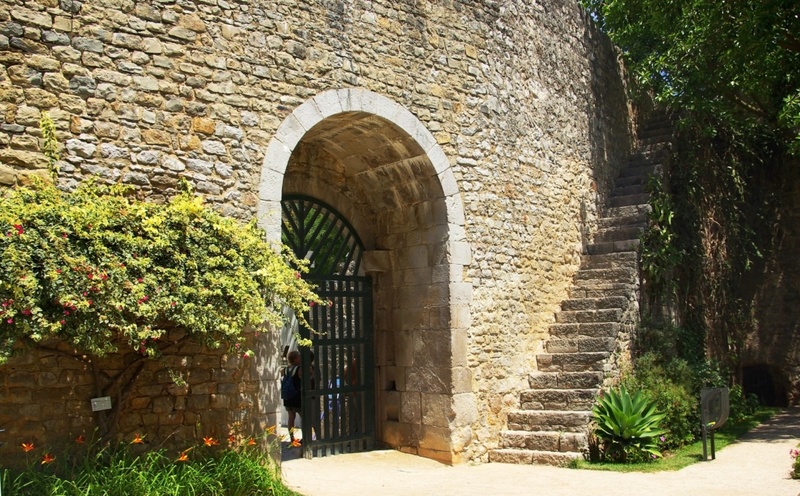 The ruins are part of the Cerro da Vila museum, and within them, visitors can observe bathing and thermae ruins from a public bathing spa that dates back to the 1st Century A.D. In May until October, the museum is open to the public from 10.00am until 1.00pm, and again from 4.00pm until 9.00pm. For those who wish to visit the Algarve in quieter times, such as between November and April, the museum is still open, but closes at 6pm. 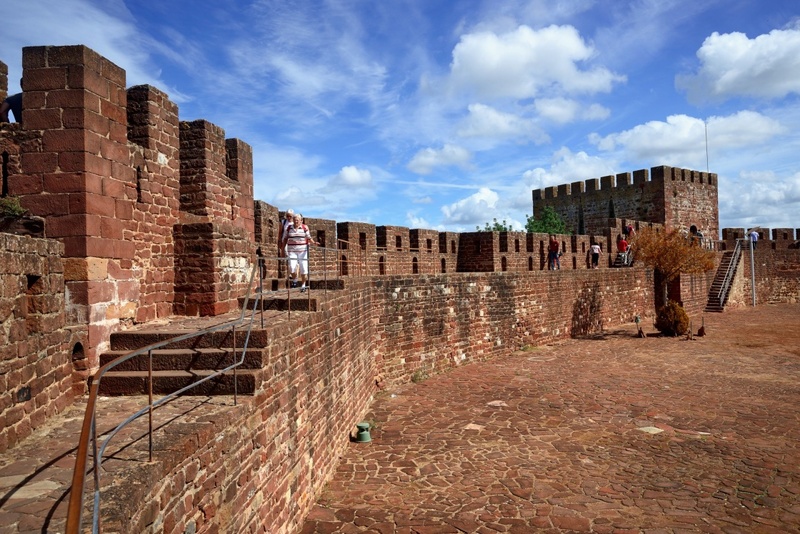 Silves Castle, also known locally as ‘Castelo de Silves’, is certainly a well-known historical attraction and national monument in the Algarve. 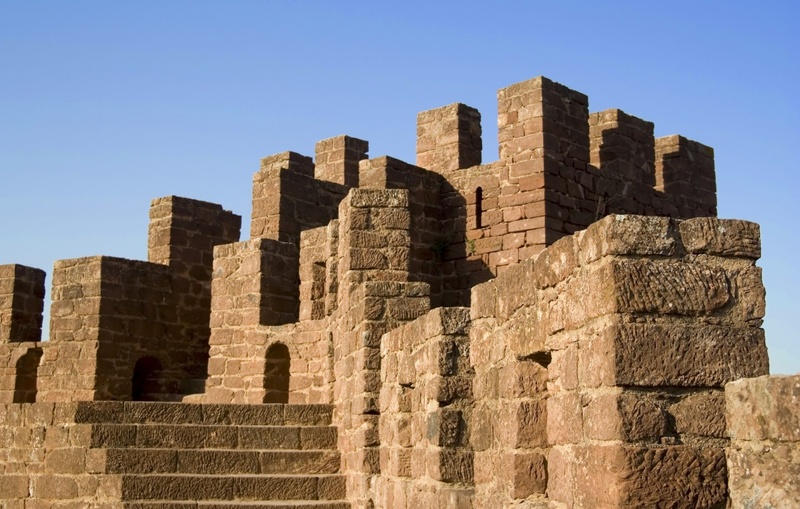 Built between the 8th and 13th Century, Silves Castle is a majestic, well-preserved Moorish fortification. The ‘Moors’ were actually inhabitants of Morocco, who took control of much of Spain, Portugal and France during this time period. Silves Castle provides breathtaking views of the city from its 11 towers, 4 of which have stunning gothic doorways from their time of reconstruction in the 14th and 15th Centuries. With low prices and generous discounts for the elderly and students, Silves Castle is the perfect place to get a taste of the Algarve’s Moorish roots.